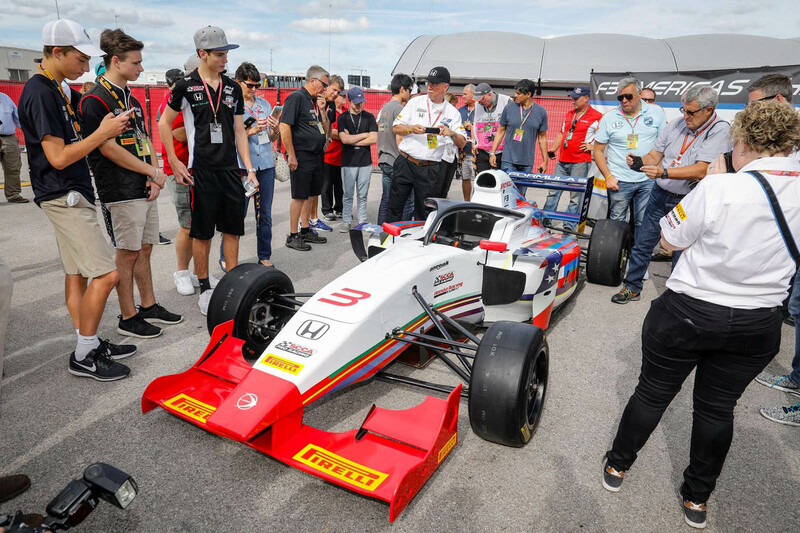 Open-wheel racing in America has traditionally come down to Indy and its various feeder series, but there’s a growing base for formula racing on this side of the Atlantic. 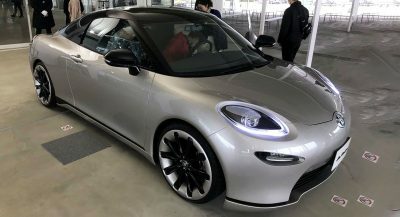 And it’s about to get a new series. 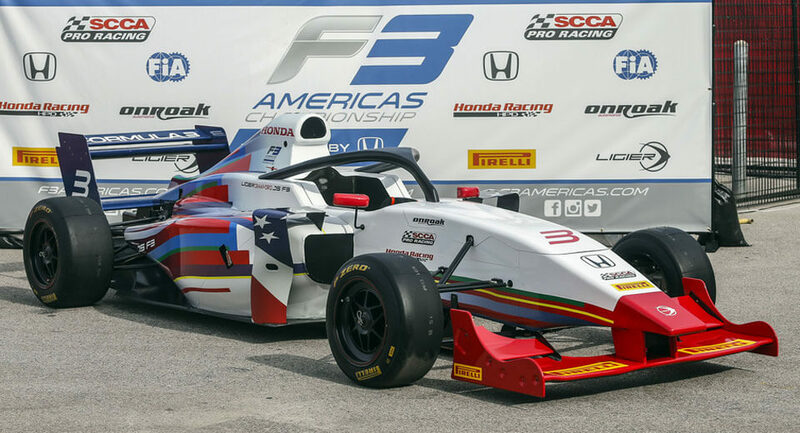 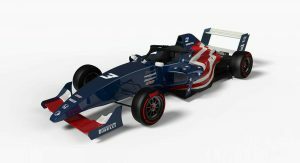 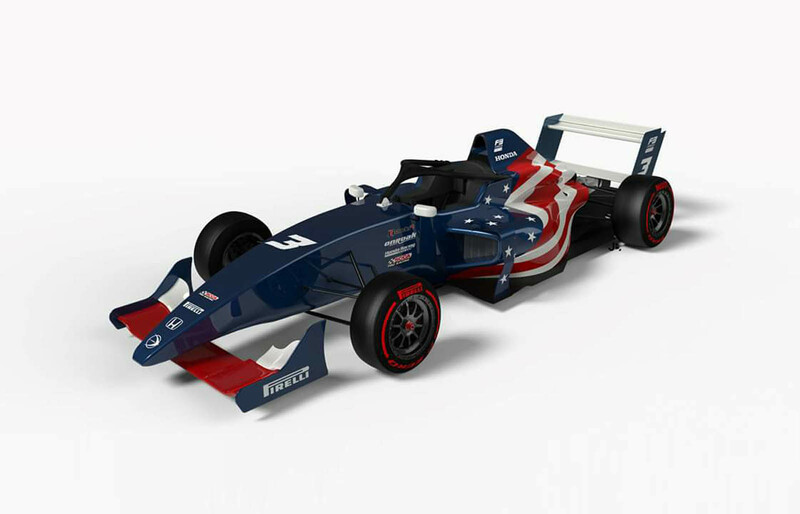 The new F3 Americas series is set to hit tracks across the country next year, and has just unveiled the car that will fill the grid. 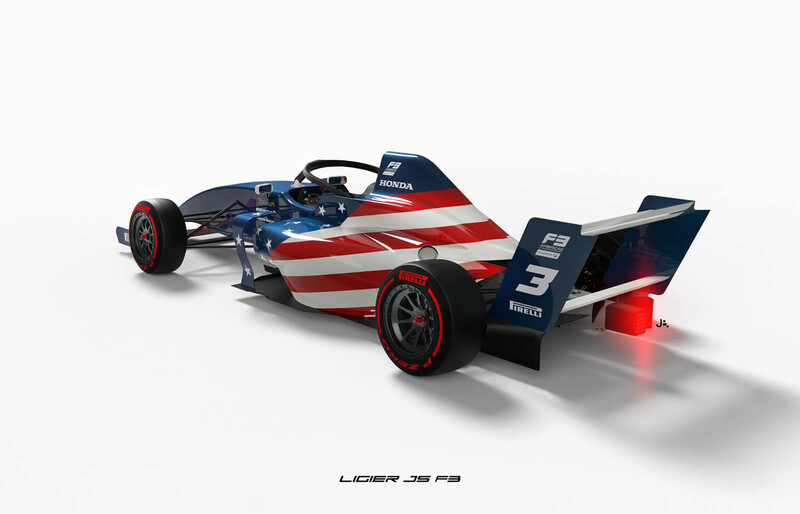 It’s a Ligier Crawford JS F3, constructed by Onroak Automotive at its facility in North Carolina (where you’d expect to see more NASCAR shops than formula racers being built). 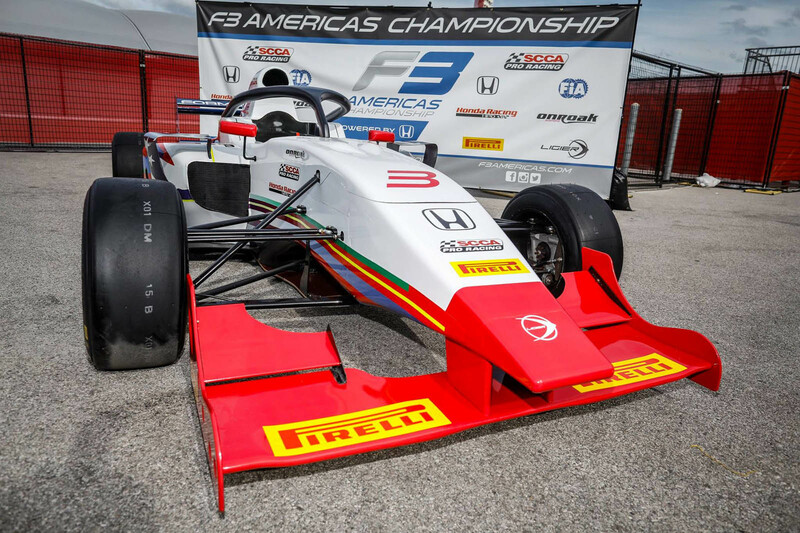 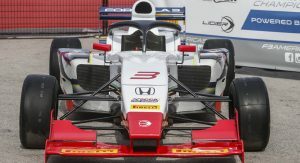 The new Formula 3 chassis is powered by a 2.0-liter turbo four furnished by Honda Performance Development and based on the same engine you’d find in a Civic Type R, only detuned to between 240 and 270 horsepower (instead of 306 in the heavier hatchback). 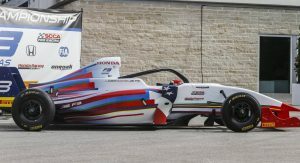 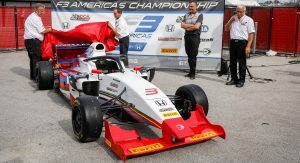 Honda provides the same engine in naturally aspirated form for the F4 US Championship run by the same organizers at SCCA Pro Racing. 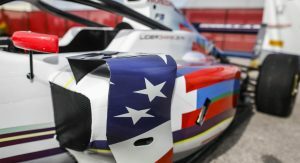 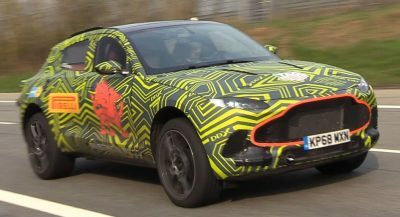 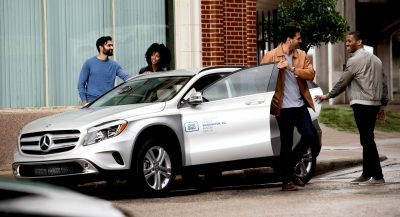 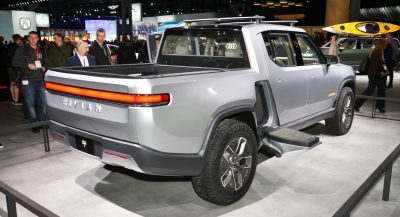 The most intriguing addition to the design, however, may very well be the F1-style halo that’s being applied in the United States for the first time, offering superior crash protection for participating drivers. 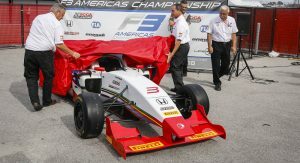 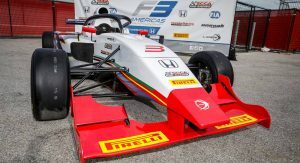 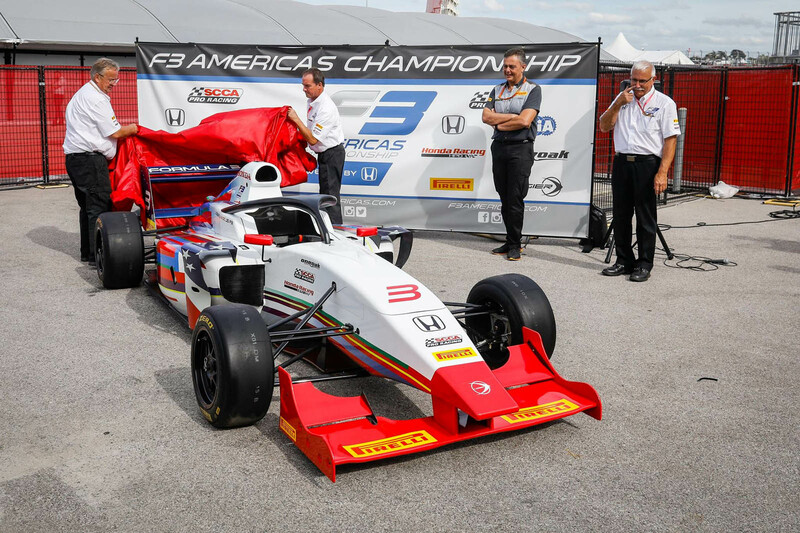 The new chassis was unveiled during the season finale of the F4 championship at the Circuit of the Americas in Austin, Texas. 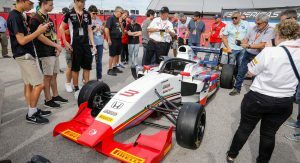 The first races are scheduled to take place starting April 27, 2018, at Virginia International Raceway, with five more rounds to take place at tracks across the United States – each consisting of two 30-minute races (plus practice and qualifying sessions). 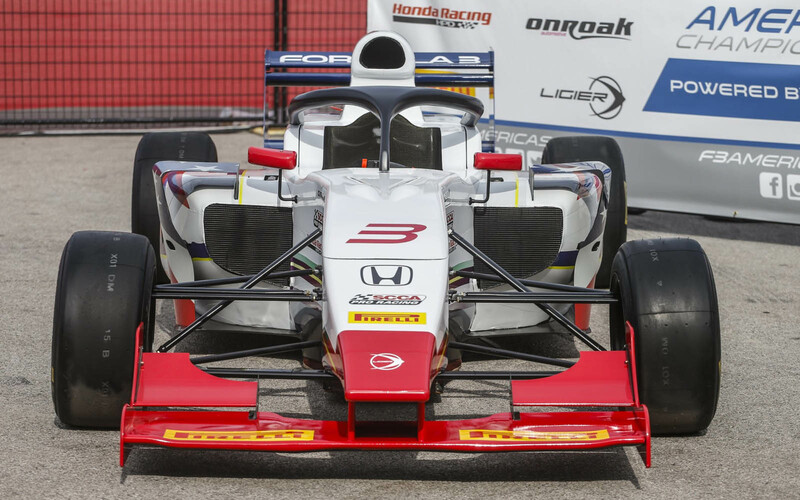 That F1-style halo is UAF! 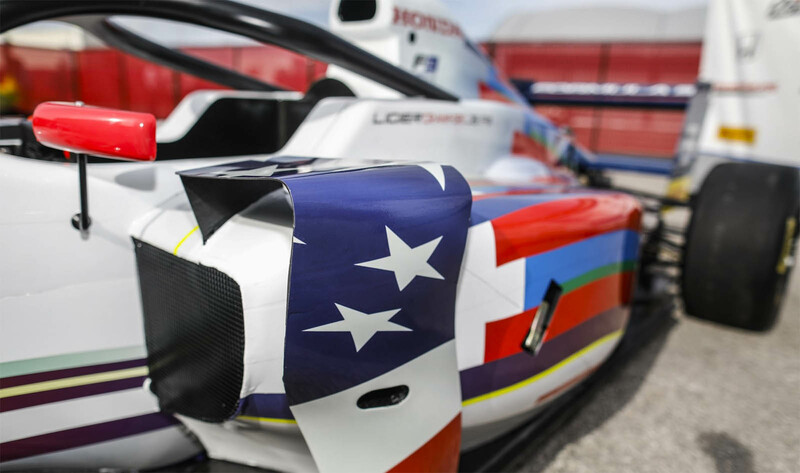 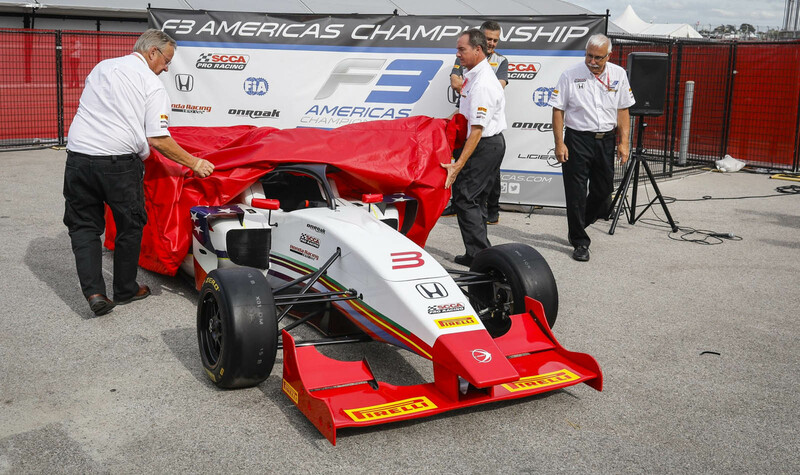 American, say HALO to Formula 3 racing… yeah, very bad. 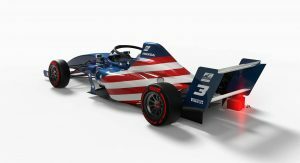 Hopefully thanks to this, Michael Andretti won’t end up being the last American in a top tier F1 team.